A gold mine of practical, easy-to-use teaching methods, strategies, and tips. High-stakes testing and the No Child Left Behind Act have made this book more important than ever before. 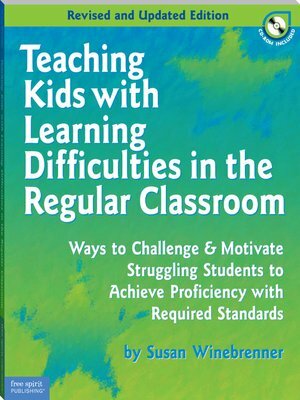 This book helps teachers differentiate the curriculum in all subjects to help all learners reach their potential. Full of proven ways to significantly improve learning outcomes for students who score below proficiency levels, this is an essential resource for every teacher. Digital content includes customizable reproducibles.